Maybe you are in situation to fill and fax VA forms as US Department of Veterans Affairs operates the nation’s largest integrated health care system, with more than 1,700 hospitals, clinics, community living centers, domiciliaries, readjustment counseling centers, and other facilities. In this case there is also a possibility to fax VA forms. You can find required form at https://www.va.gov/vaforms/, download it, fill it and send it to fax. You can also send the form via regular post, e-mail or online using an eBenefits account, but there are disadvantages using either solution. Regular post could be time consuming and pricey. And sending transcript via e-file system needs some preparation, including installing software and identifying yourself. In conclusion, the easiest and the quickest way could be to fax VA forms. But fax machines are not very common nowadays . It is very likely that you don’t have an access to one to send a fax. 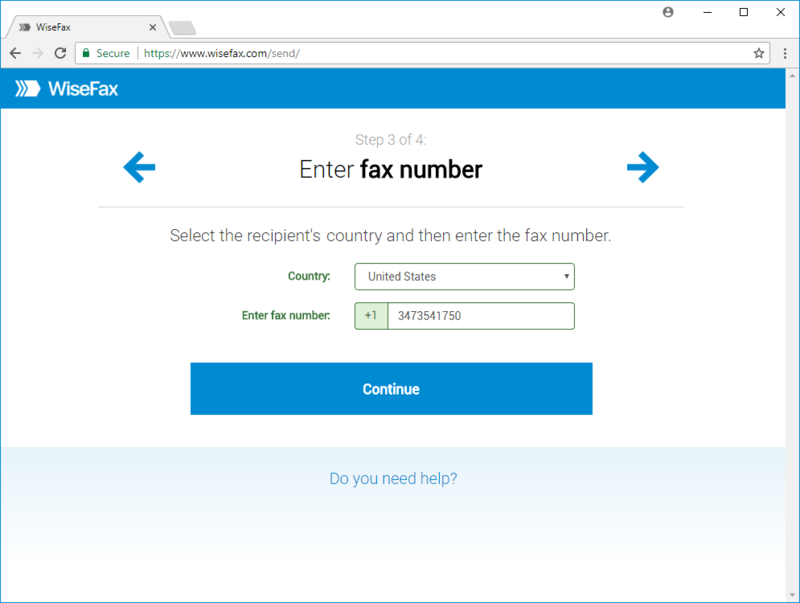 If you use WiseFax fax service, you don’t need fax machine or printer, just a computer or device that is connected to the internet. 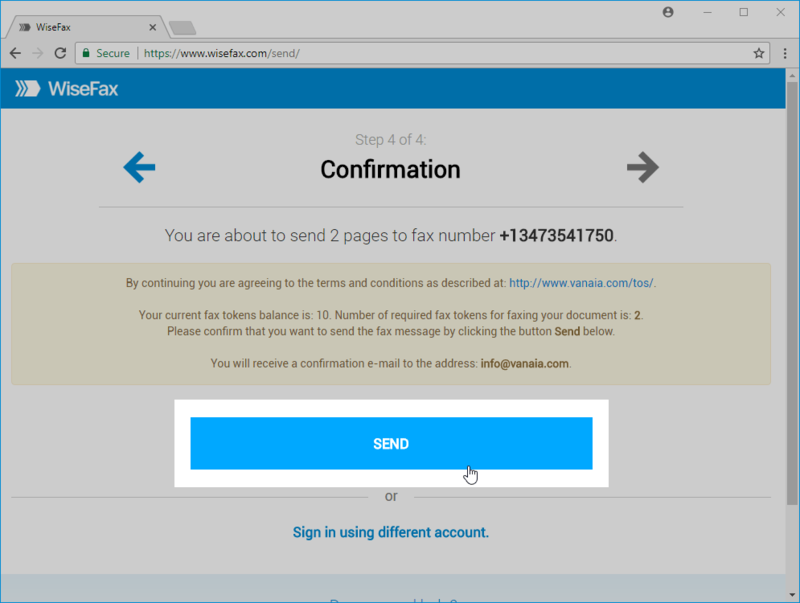 You can fill-in and fax VA forms with WiseFax from a Mac computer, PC or any other device connected to the internet. Using WiseFax online service you can do this job quickly and easily without subscription in just few simple steps. To prepare and send the VA form, you just visit the WiseFax website, upload the VA form you need to fax, fill it, preview it and mark pages to be sent. WiseFax will do all the rest for you. 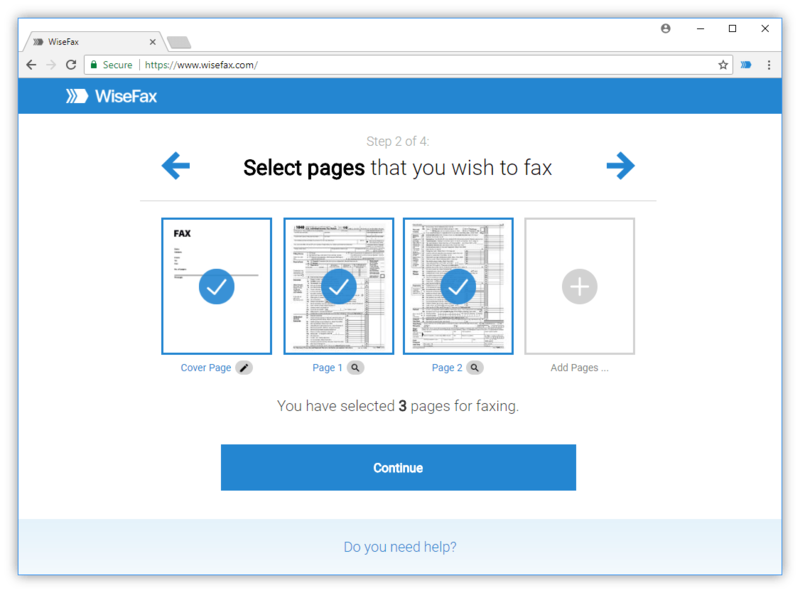 You even don’t have to convert the VA application form as WiseFax will automatically convert it to fax and optimize it before you fill it. After you upload the document, you can fill-in the form. You can insert text, ticks, marks, signatures or erase some unwanted background. After that you just have to enter fax number. You can find appropriate fax number on US Department of Veterans Affairs home page. 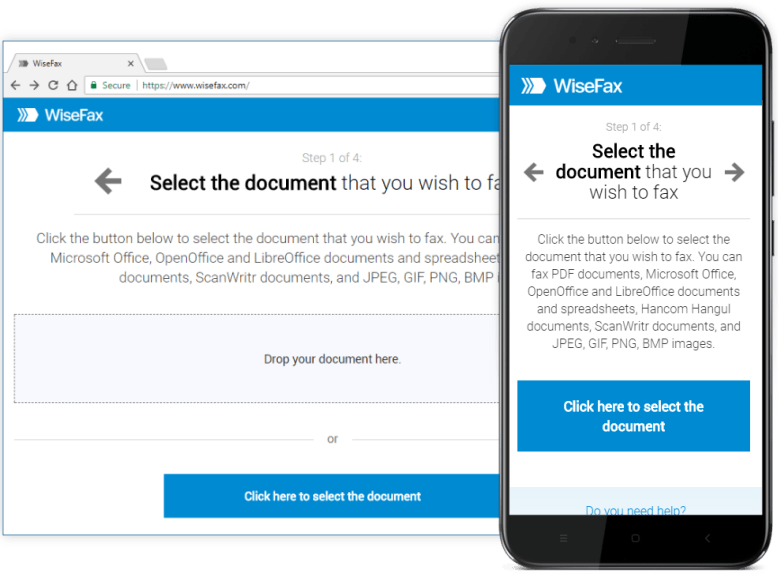 WiseFax is the best solution if you decide to fax VA forms. There are no regular monthly costs or hidden fees, so it is ideal service if you are faxing just few documents in a year. WiseFax is a pay-as-you-go service, and it will calculate the price and present it to you before sending. So, you will always know the total cost before you approve it. After successful delivery you will get fax confirmation with a copy of sent document to your email address. WiseFax is internet (cloud based) service, so you only have to visit the WiseFax website. In conclusion, you will be able to fill-in and fax your VA forms to the US Department of Veterans Affairs easily and quickly. You can do it without any subscription to the efax service. Try it now!